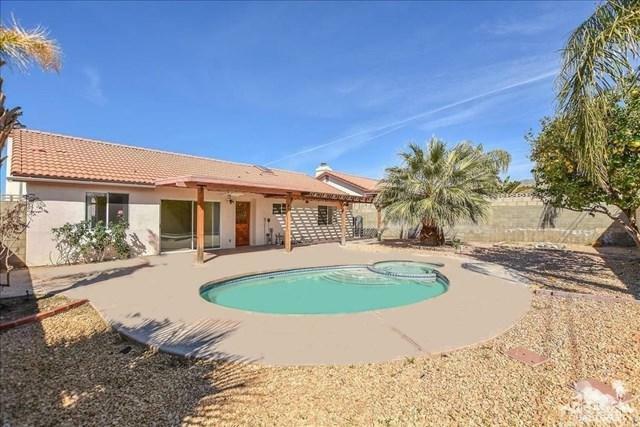 Looking for a house with a pool and gorgeous Mountain Views? Look no more!! 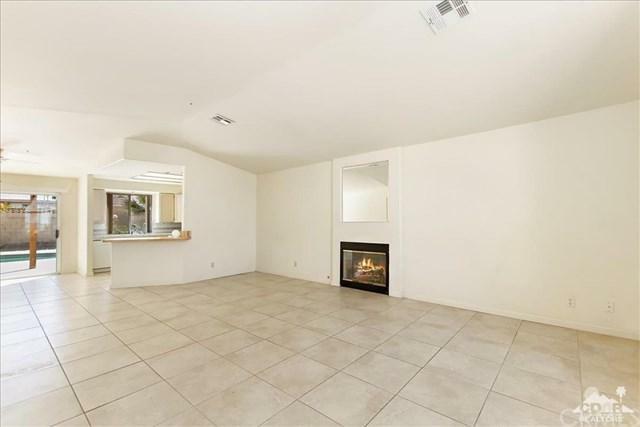 This house is move-in ready. 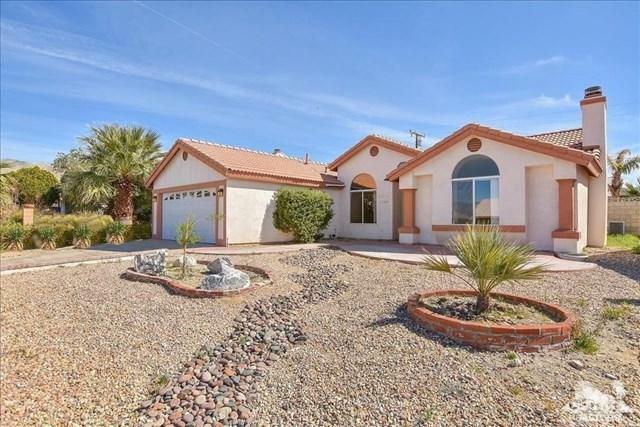 Enjoy the privacy of the backyard under the patio ceiling fan and enjoy the heated pool and spa. In the mormimm, sit on the raised patio and enjoy yout coffee and the beautiful mountain views. 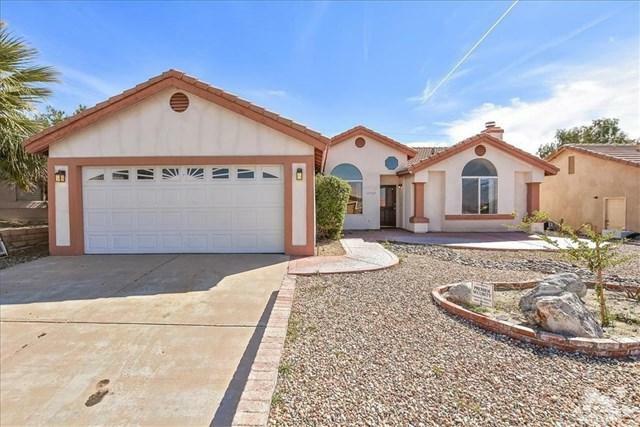 Inside you have an open concept and vaulted ceilings with views from living room to the mountains. So much more to offer that you have to see it to believe it. Listing provided courtesy of Fredy Rodriguez of Fathom Realty Group Inc.